If your vehicle is experiencing any sort of problem, contact Sorrento Valley Automotive, located in San Diego, California. We specialize in providing complete auto repair services, including electrical repair and an advanced car diagnostic. With more than 35 years of experience, our staff provides automotive work on foreign and domestic engineered cars. We can extend the life of your vehicle, saving you money, and regular maintenance helps reduce your chances of an accident. 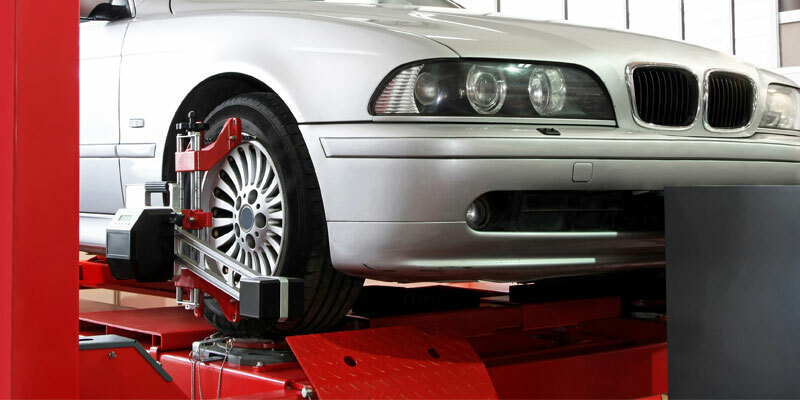 Take advantage of our efficient auto repair services. Our founder got started in the automotive service industry at 20 years of age, and he quickly realized that he could fix any car, starting with a location based out of a gas station more than 30 years ago. After the success of this business, we are now in our current location. At Sorrento Valley Automotive, we enjoy doing every repair right, making sure the car is fixed properly. We will only tell you what the car needs — not what we need. This is an honest business that will never try to sell you on a service you don't need. Our license number is ARD00153511.